Pasta salad. Summer isn't complete without it. And here's the noodle you should use to do your blood pressure some good at the same time: whole-wheat pasta. How's it work? 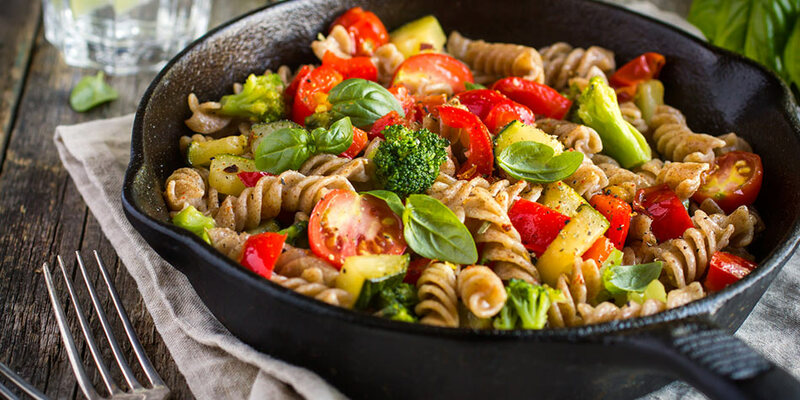 Well, whole-wheat pasta contains glutamic acid, a vegetable protein that has been linked to better blood pressure in research. In a recently released study, the more glutamic acid people got in their diets, the better their blood pressure was. In fact, just a 4.7 percent increase in the proportion of protein people got from glutamic acid instead of other sources was associated with systolic numbers that were 1.5 to 3 points lower on average. And diastolic readings were lower, too, by about 1 to 1.6 points. The effect occurred in both men and women but was strongest in women. Change your attitude. Discover the thought process that aids blood pressure. Take a few steps. Find out why 30 minutes of moderate aerobic activity is so good for your blood pressure. Just breathe. Practice deep breathing.